The Daily Buzz1 | We get you found online thru specific digital marketing services and processes. We get your phone ringing, generate leads for your business AND increase your sales. Do You Know 5 Tips for an Effective Video Call to Action? 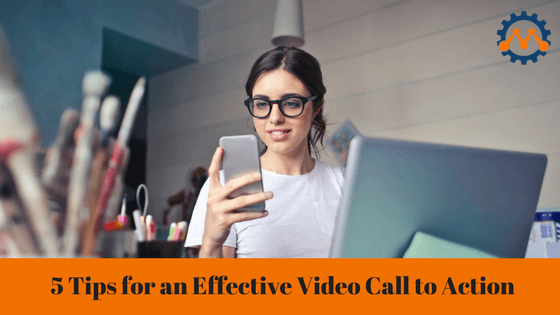 Video Call To Action: When it comes to creating videos to promote your business, it is natural to want only the highest-quality videos attached to your brand name with a good video call to action. But if you are new to video marketing, the technical requirements of making a great video can be all-consuming. You need to write the perfect script, find the best voice over artist, pick out the right images, find the best music track, and more… just to keep your viewers hooked until the end. 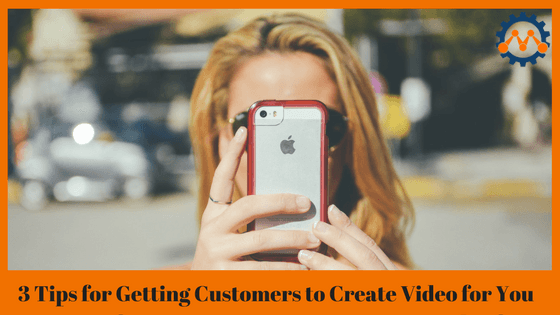 Use Video Content to Create Social Media Buzz. Video Content engaged your users, promotes sharing and builds customer retention. 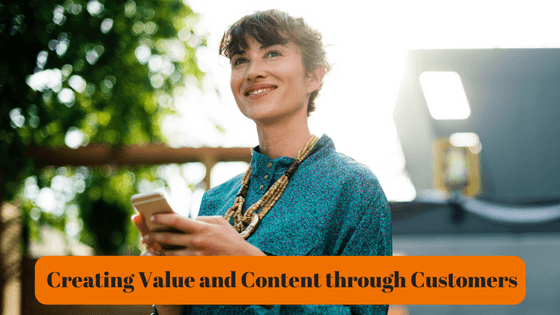 Is your video content creating enough social media? How do you know. Learn more now with this quick read. Video Content is one of the most-shared forms of content on the internet. The average person views more than 30 videos per month, and a well-made marketing video can garner millions of view on YouTube. That kind of exposure can improve your brand recognition, attract new customers, and increase your sales. Advertising and marketing with qr codes. Because of the reality that camera-ready mobile tools are outselling personal computers, QuickFeedback (QR) codes are a reliable form of marketing today. There’s a whole lot more than a 2D square shape with amusing layouts inside. QR codes are embed with code that when scanned with a cell phone redirects to company website, lead capture page, social media page or email form for additional details. Additional details can be a contest or survey or some sort of marketing offer. The QR code may even, as it does at Starbucks, aid with quick check out for individuals that have actually registered. Can You Manage To Hire An Internet Marketing Specialist? You understand advertising and marketing is an essential part of your business yet do you reasonably have the moment to look after your consumers and clients as well as carry out a thorough advertising strategy? Even if you pass on media relations to an in-house employee, do you have the time to practice that individual? Do you have sufficient advertising know-how and critical encounter to make smart decisions regarding how your advertising and marketing budget plan is spent? Learn how to use one of the fastest growing "Social" networks around to grow your business, attract more customers, and improve your bottom line! Grow your business with Social Media Marketing. Sign up and get your free social media ebook today. ​Social Media Mastery : Grow your business with Social Media Marketing. 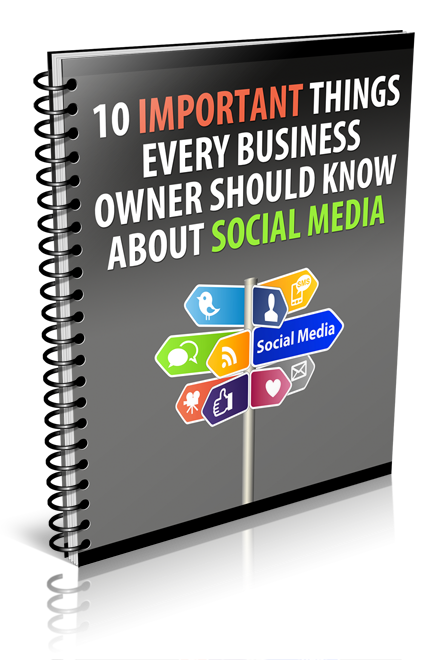 Sign up and get your free social media ebook today.